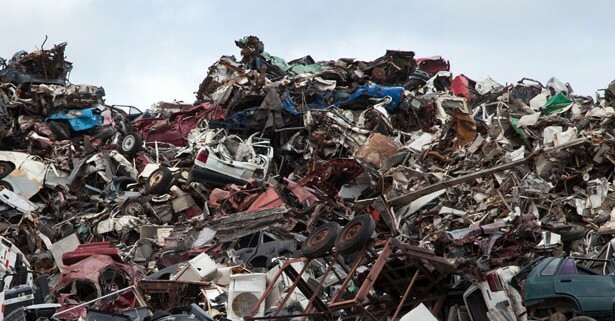 Do you have tons of scrap metal that are simply sitting around your business? If you do, then why not turn that junk into cash? A great way to turn metal waste into money that you can use is by having it picked up by a scrap yard in Philadelphia. There are many benefits of using a waste disposal company as you will find out below. Instead of having your employees haul your waste metal to a scrap yard, why not let someone else do it for you? A waste removal company will come out and retrieve your scrap metal and pay you for it! This will free your employees up allowing them to do other tasks. 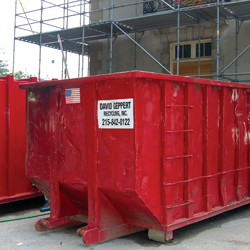 Instead of letting metal scrap build up on your property, why not place it in an easy to use dumpster that will keep it out of the way? Then when the dumpster is full, just call the scrap yard in Philadelphia to pick it up. Hauling large amounts of scrap metal requires you to purchase or rent a vehicle large enough to handle the load. This can become very costly and unnecessary. Instead, why not let a waste disposal company do the hauling for you? It will save you tons of money in the long run. Handling sharp scrap metal can be very dangerous for your workers. Having them haul metal to the yard can put them at risk for cuts and scrapes. So to avoid putting them in danger, why not let a professional handle the job? By having a waste removal company pick up your scrap and pay you for it, you will receive an invoice. This will allow you to keep track of how much scrap metal you sold and how much you were paid which is great for tax purposes. In addition, you can easily refer back to the invoice to learn what scrap metals paid more.